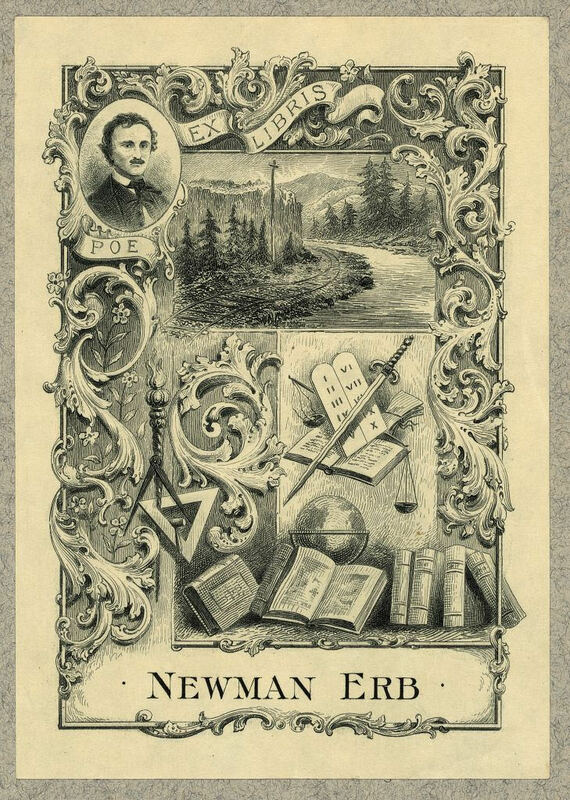 As personal libraries grew in the 19th and 20th centuries, so did bookplates. 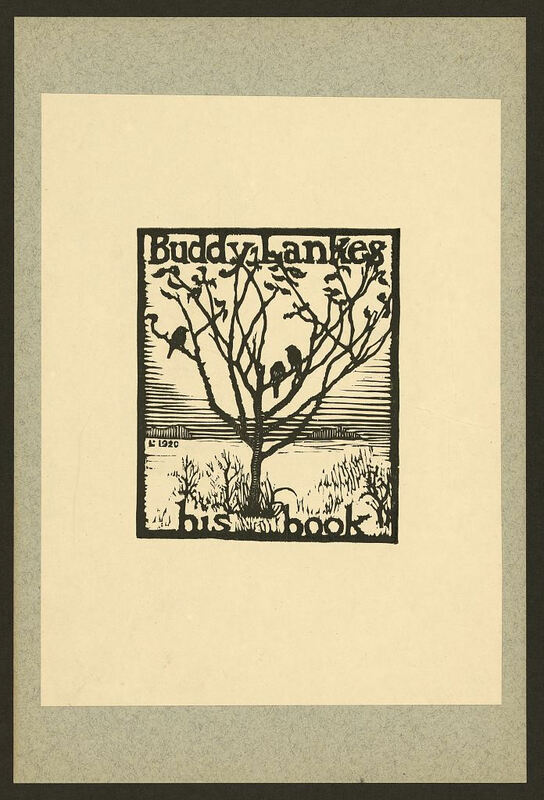 A way of establishing ownership, the little pasted pieces of paper pressed on inside covers evolved into miniature works of art. 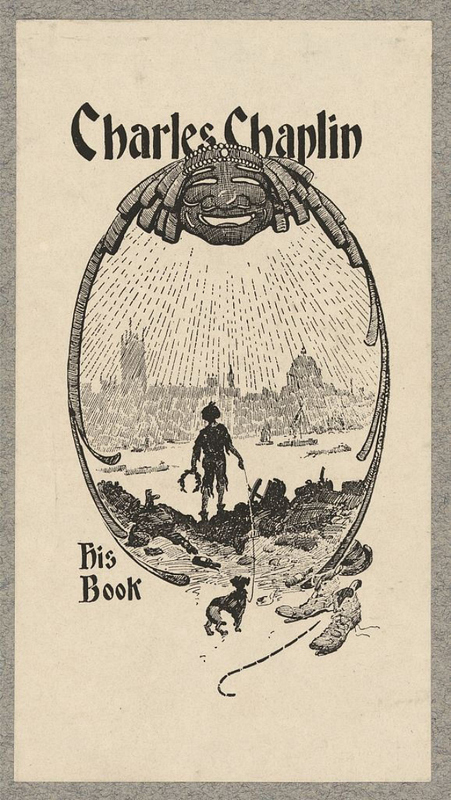 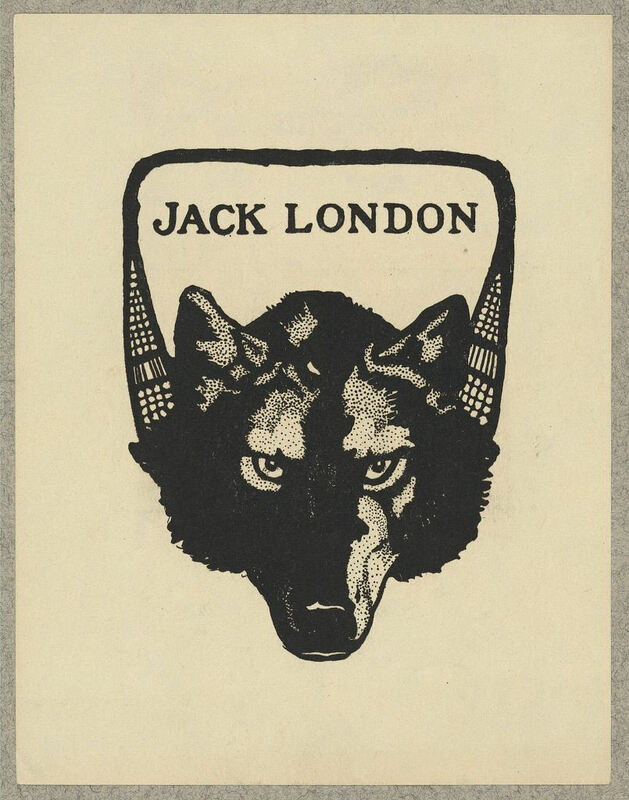 Earlier this month the Library of Congress asked on their blog: “What do bookplates tell us about book owners for whom they were designed?” Sharing a Flickr album of 25 bookplates, they include famed names like actor and filmmaker Charlie Chaplin (Tramp shoes visible in the foreground), artist Frederic Remington (who selected a cow skull), and author Jack London (who chose a wolf), as well as lesser-known individuals who still wanted to give their books a personal flare. 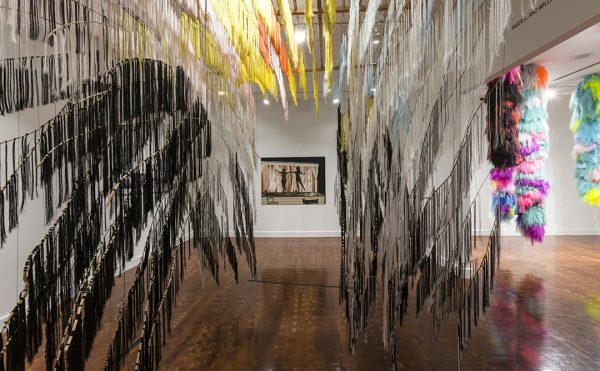 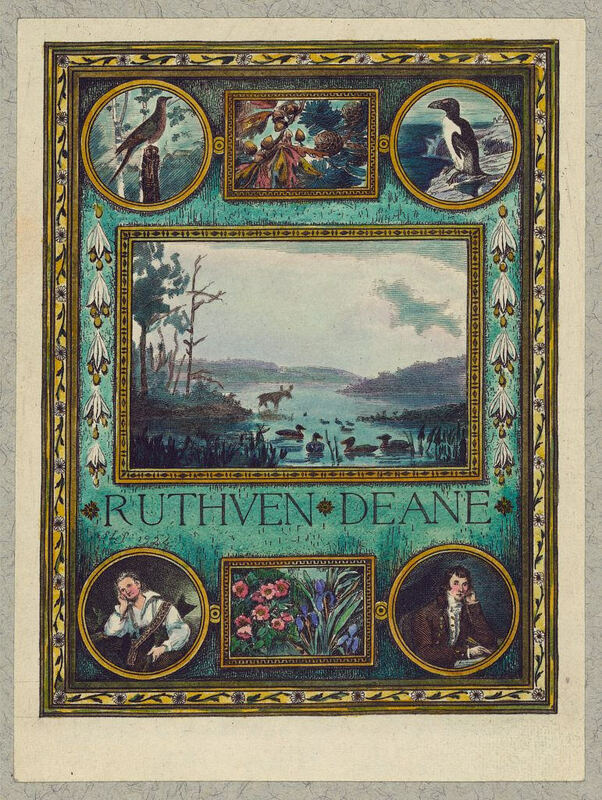 The woodcuts, lithographs, engravings, and etchings were selected from the 14,000 bookplates in the Ruthven Deane Collection, collected by a Chicago-based ornithologist between 1910 and 1934. 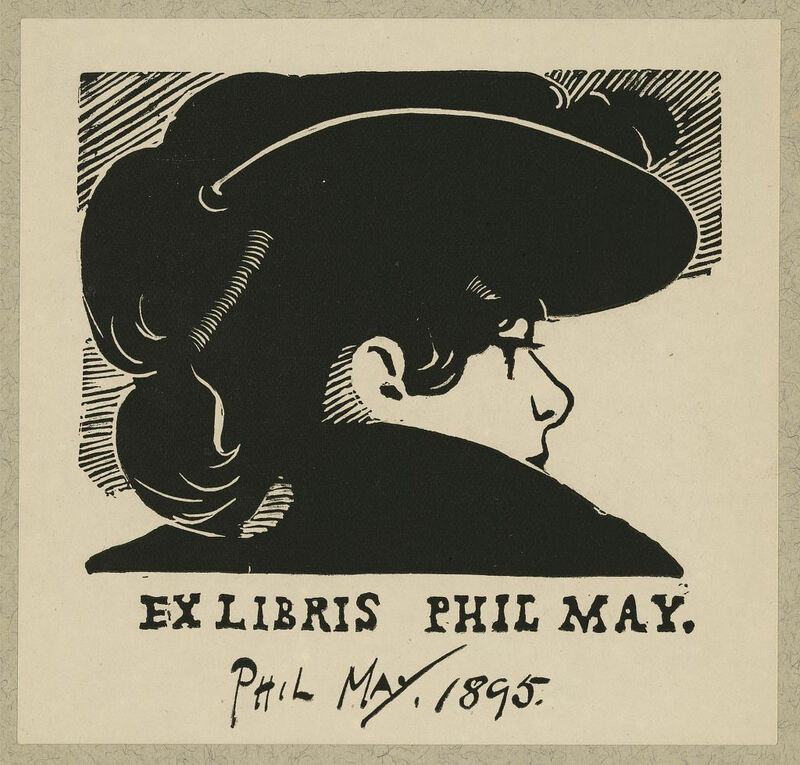 Bookplates are a relatively new form of collecting compared to books at large, but can be a significant resource on ownership and art. 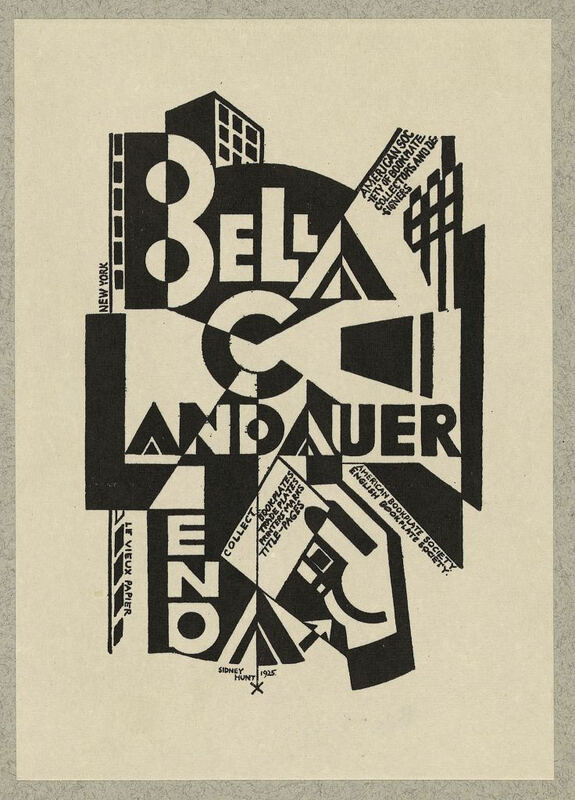 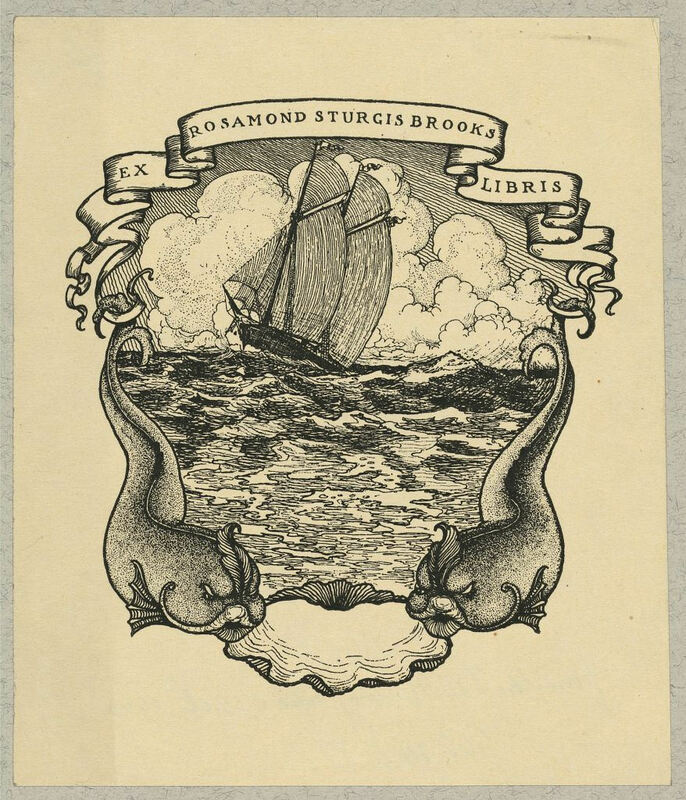 In addition to the Library of Congress, collections can be found at many literary institutions such as the Sonia Lustig Bookplate Collection at the University of Delaware, including some designed by Albrecht Dürer; the John Starr Stewart Ex Libris Collection at the University of Illinois Library; and the Houghton Library Bookplate Collections at Harvard University that has over 20,000, some which they’ve uploaded and divided into themes like “angling” and coats of arms. 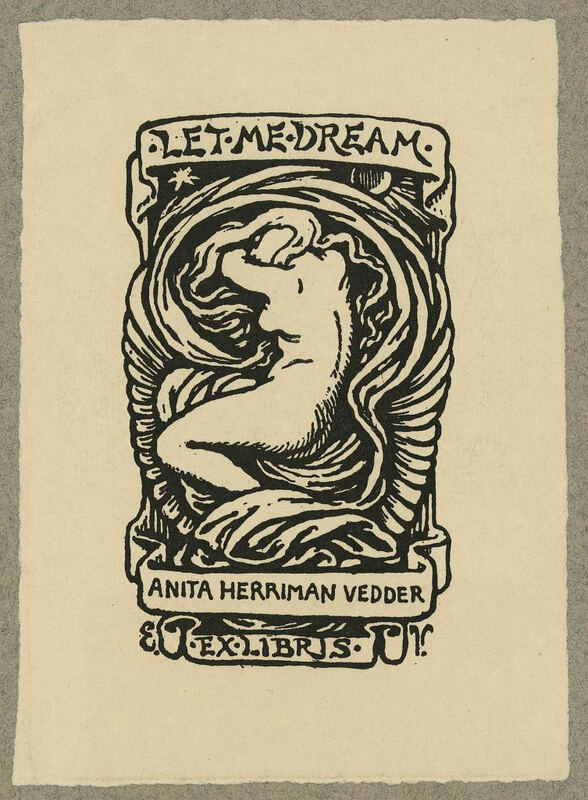 Below are some of the bookplates from the Library of Congress, where the design was often as meaningful to the owner as the book itself. 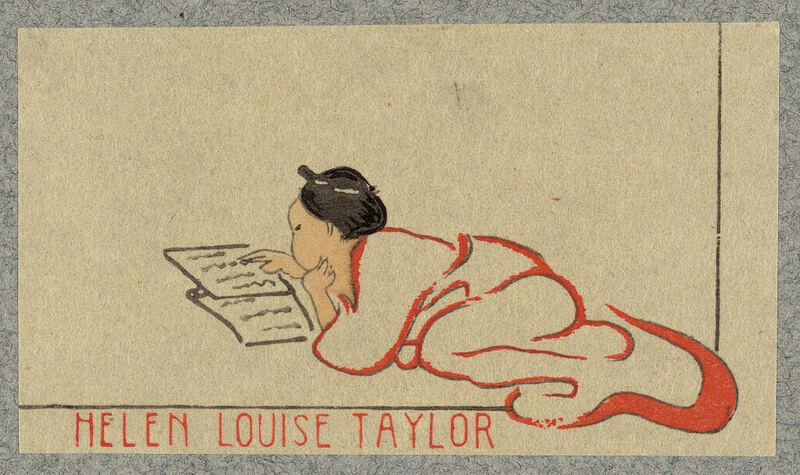 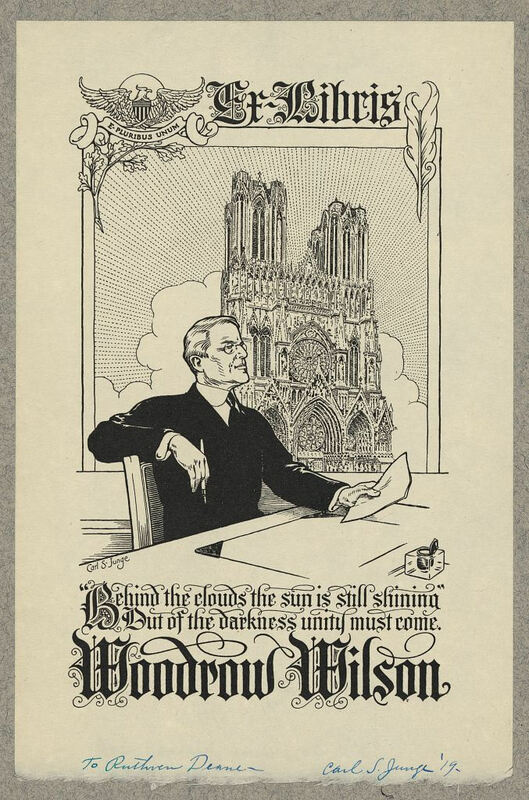 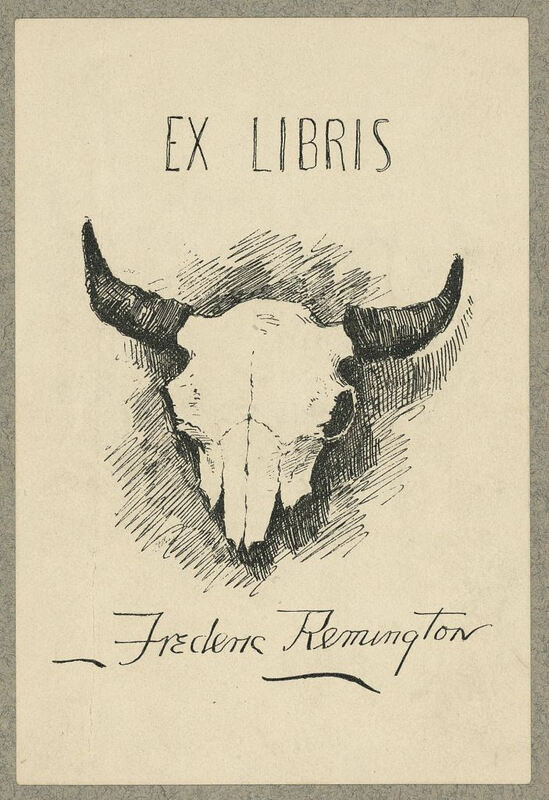 View more bookplates from the Library of Congress at their online catalogue.